Bismarck is the capital of North Dakota and is home to over 60,000 residents. There are many effective advertising opportunities throughout the city including its five colleges. 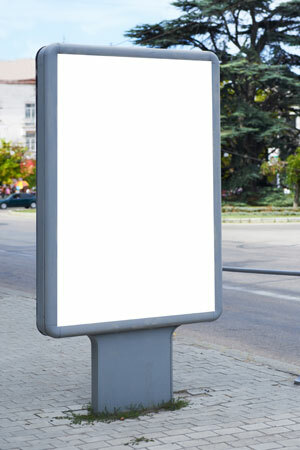 Utilize out-of-home advertising near The University of Mary or Bismarck State College. Target your audience with outdoor billboards or other outdoor advertising in cultural venues such as the Belle Mehus Auditorium or Sertoma Park. Target your audience with digital advertisements in the Bismarck Civic Center as well. The major highways servicing the city also provide billboard possibilities. Billboards on I-94 or US 83 would generate high traffic exposure of your business. Zip Codes: 58501, 58502, 58504, 58505, 58506, 58507.